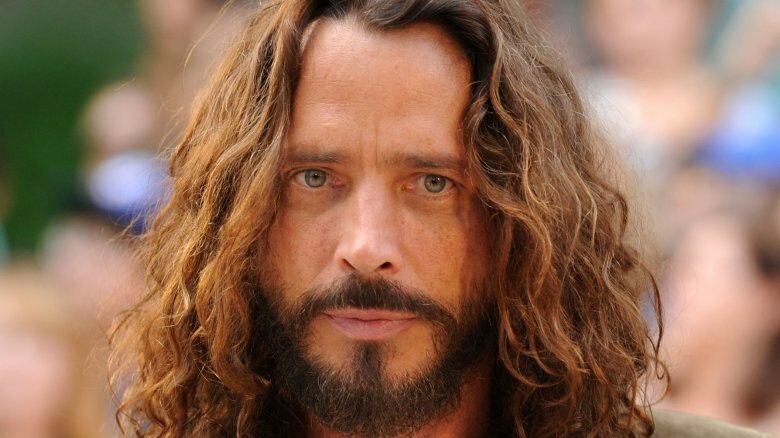 The late frontman for Soundgarden and Audioslave may have injected drugs into his system before his untimely death. According to TMZ, Chris Cornell, who had a history of drug abuse, had fresh track marks on his arms when his body was found in his hotel bathroom. Sources told the gossip site that the alleged track marks were "obvious." Cornell was found dead on May 17, 2017, and his death was soon ruled a suicide by hanging. However, his wife, Vicky, believes that Cornell would never have taken his own life and claims that her husband must have been under the influence of drugs. He allegedly told her that he may have taken an extra Ativan, a drug that can reportedly cause suicidal thoughts. On May 24, Cornell's house engineer and tour manager, Ted Keedick, told TMZ, "Chris was out of character from note 1 of the show. I've never heard or seen him that way before, at least if we did not cancel a show." He noted that Cornell seemed to be "high" and "f***ed up," adding that the singer didn't seem depressed at all before the show. A full toxicology report from Cornell's autopsy has yet to be released.